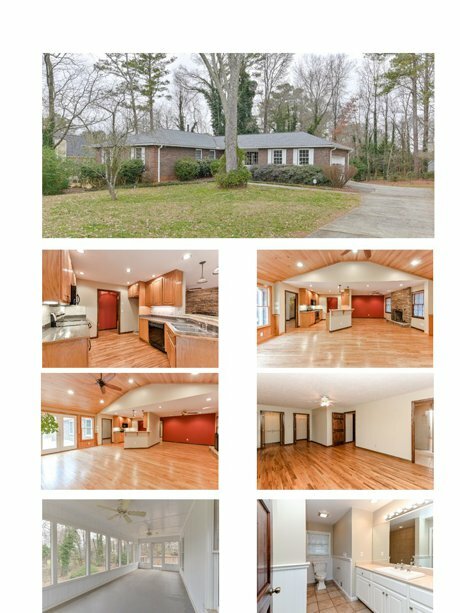 Fantastic brick ranch with full unfinished basement. Open floor plan with updated kitchen and baths. Large vaulted great room and off the great room is a spacious screened in porch - top notch location. 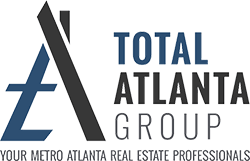 Close to East/West Connector, I285 and I20 and a 5 minute walk to Silver Comet Trail. There is a new subdivision to be built across the street starting in the 300's.